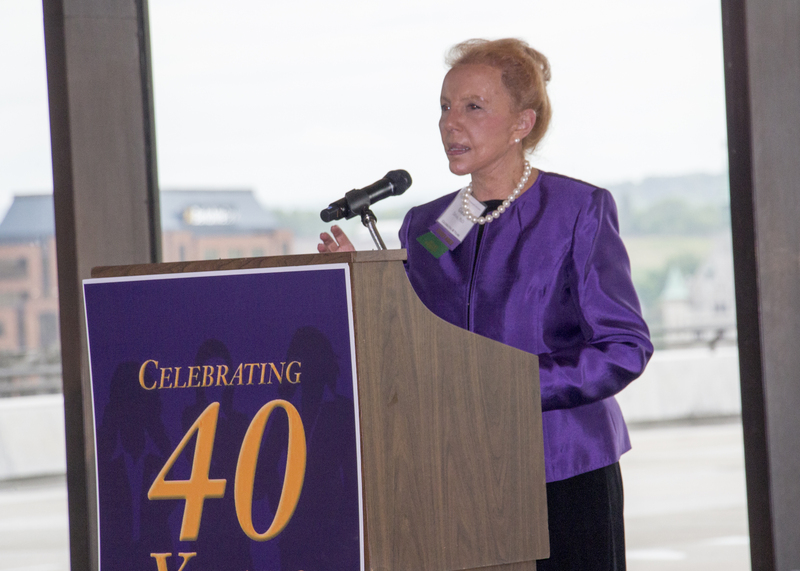 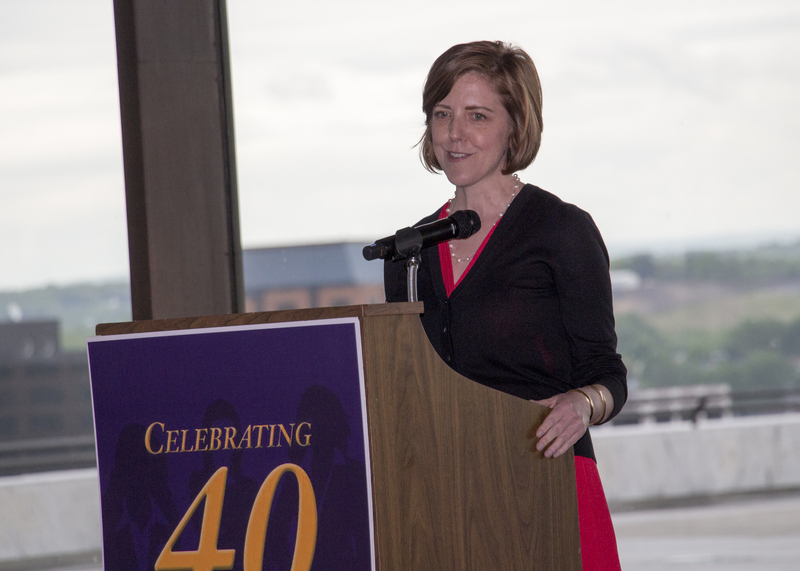 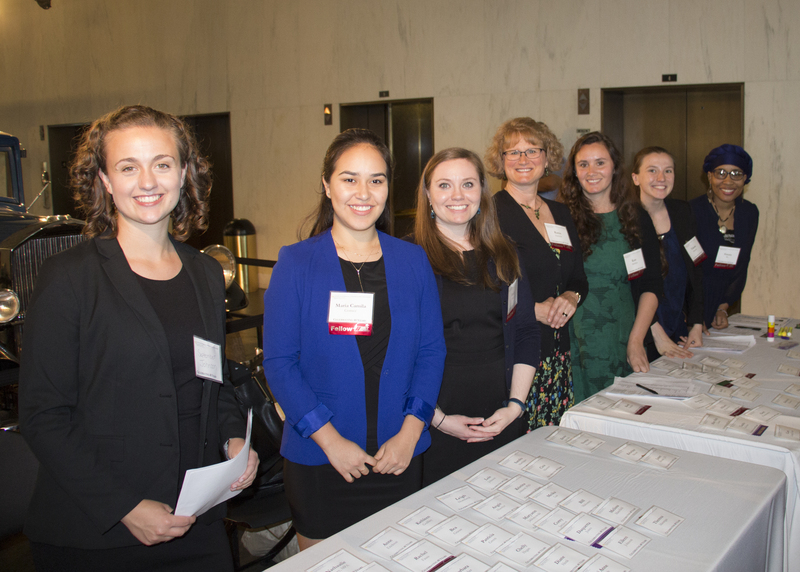 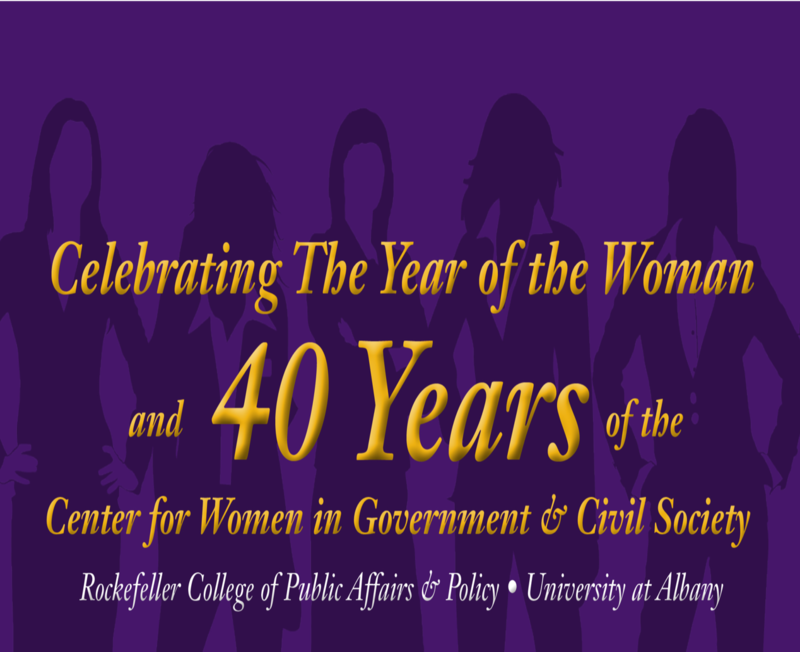 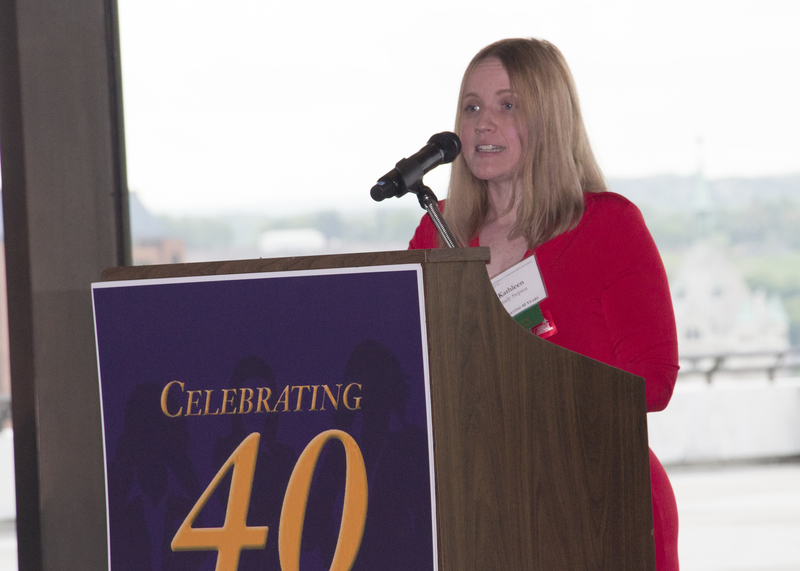 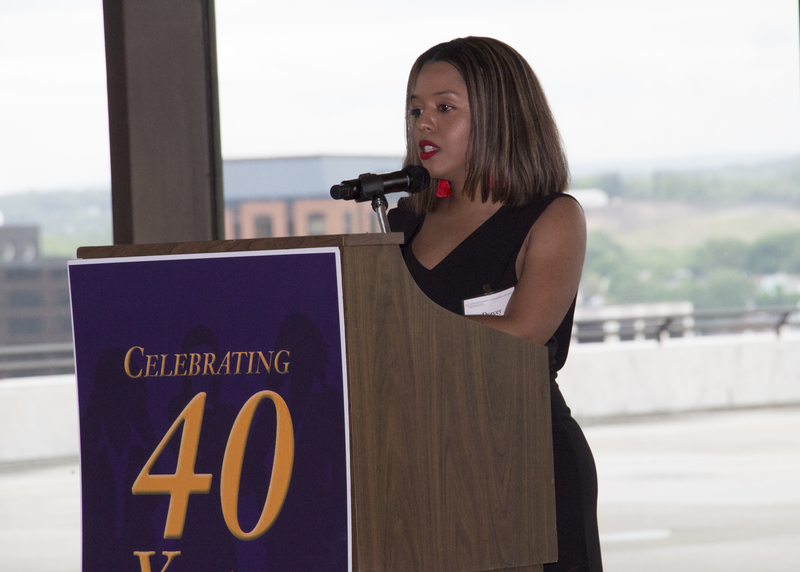 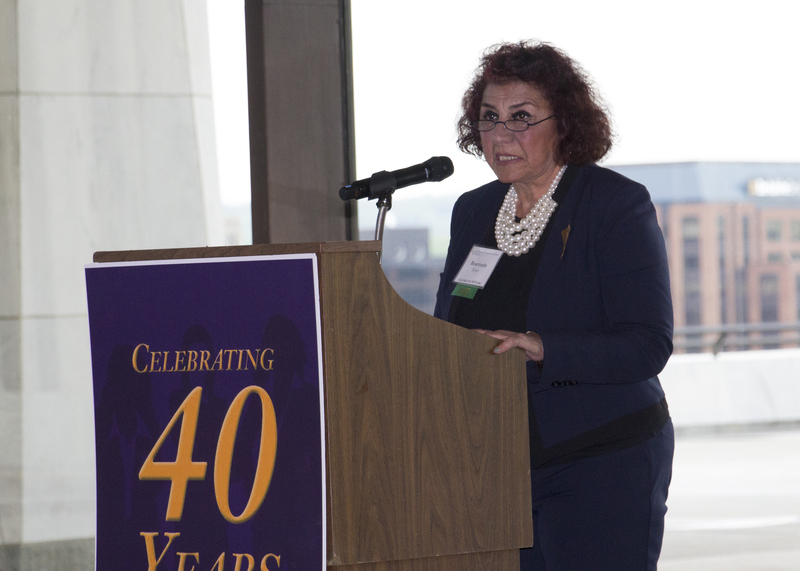 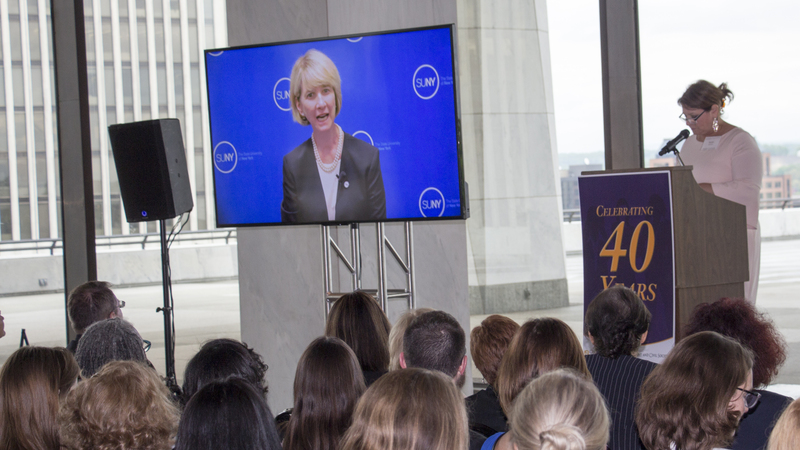 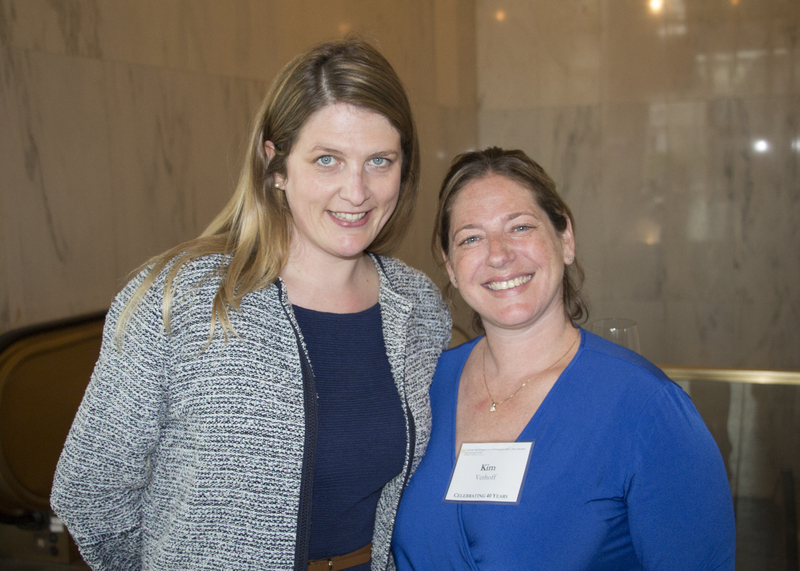 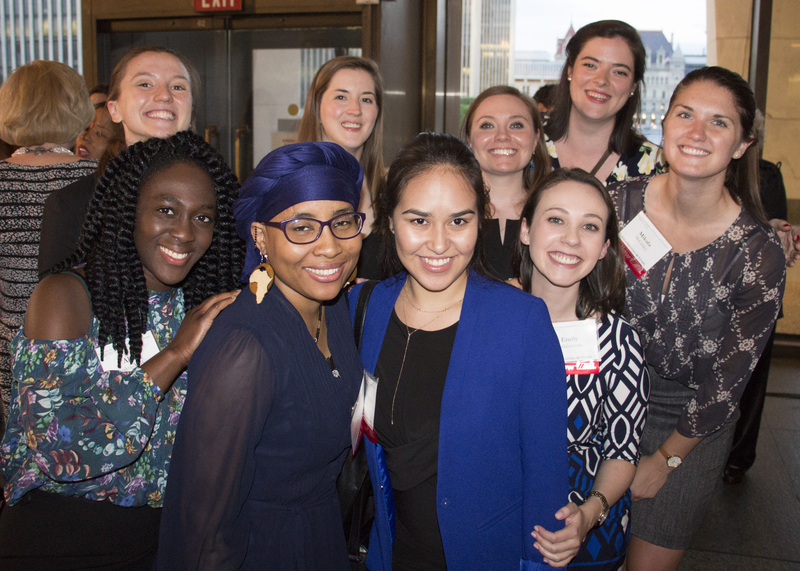 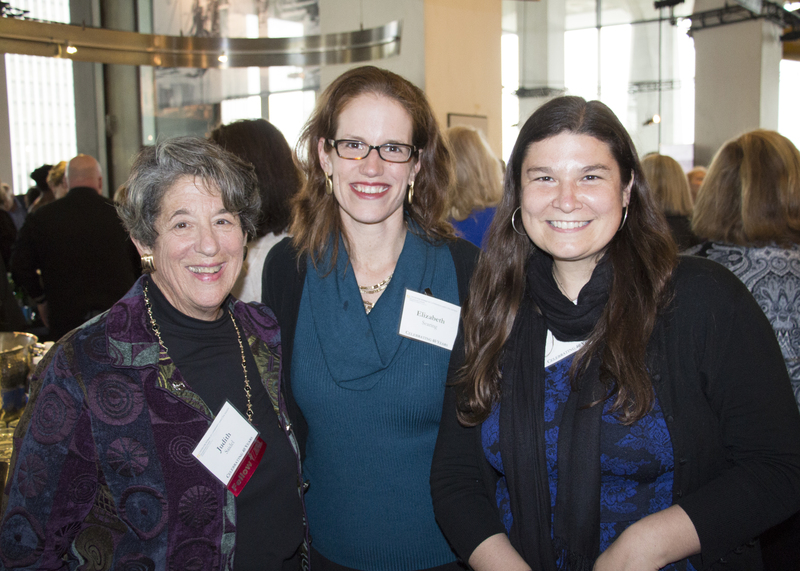 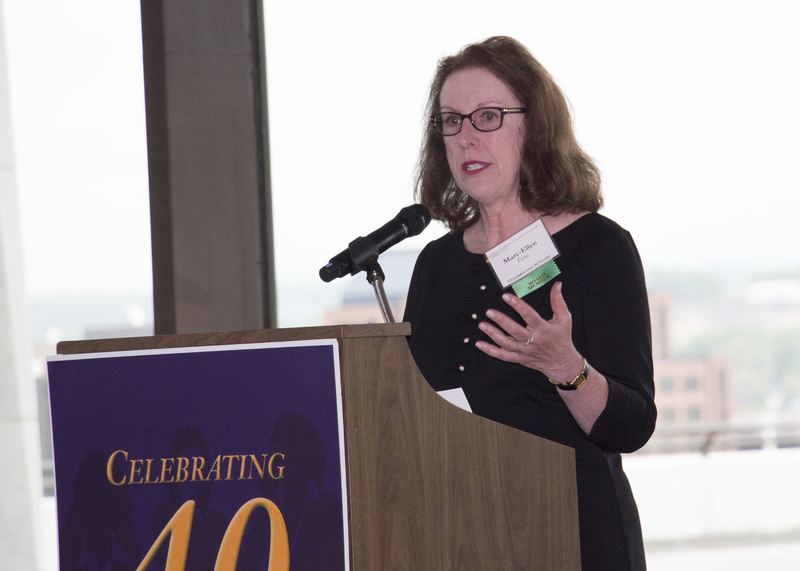 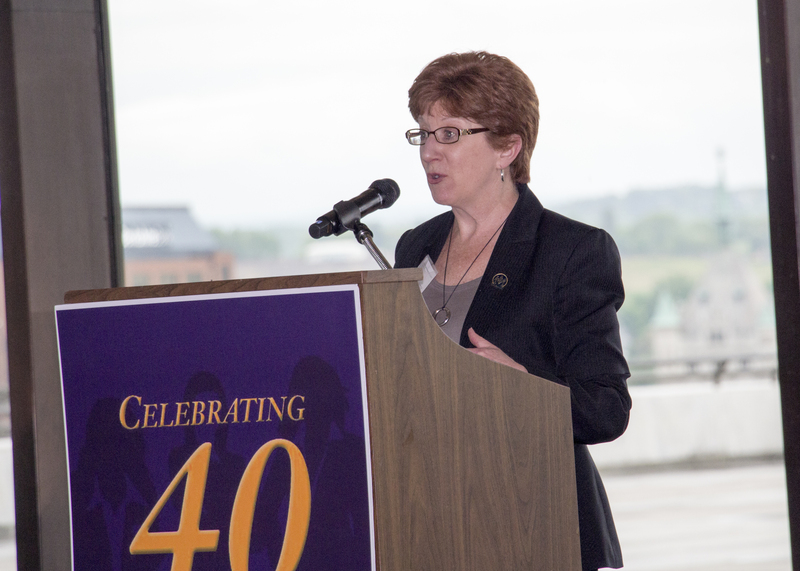 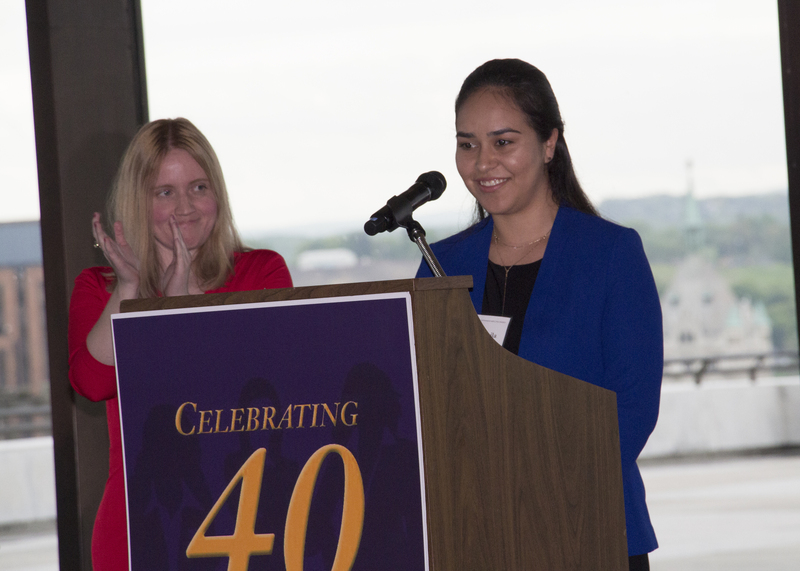 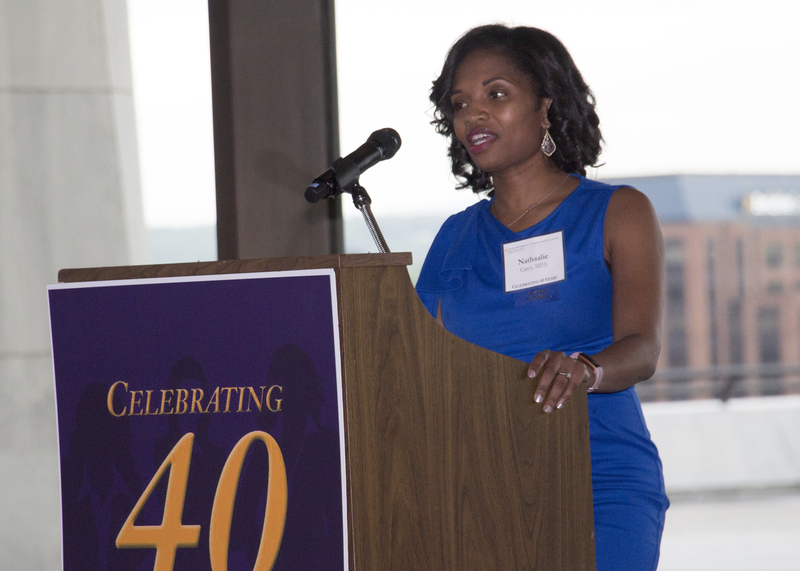 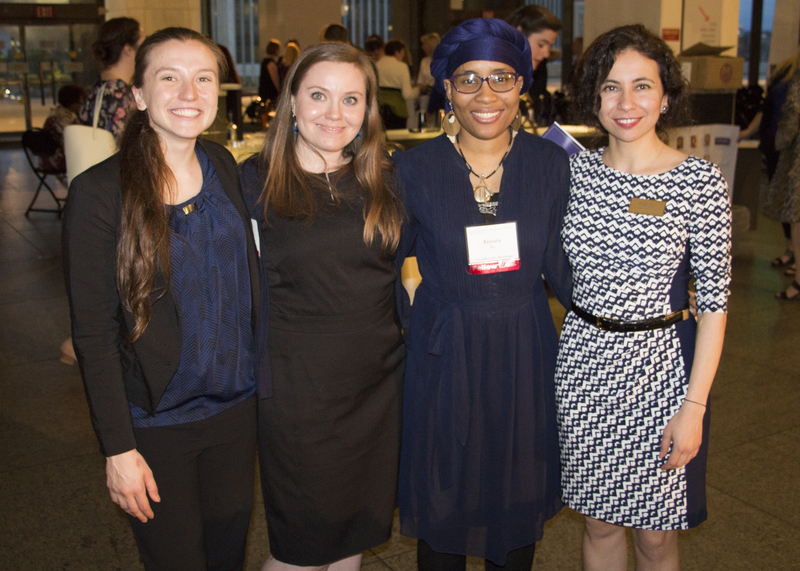 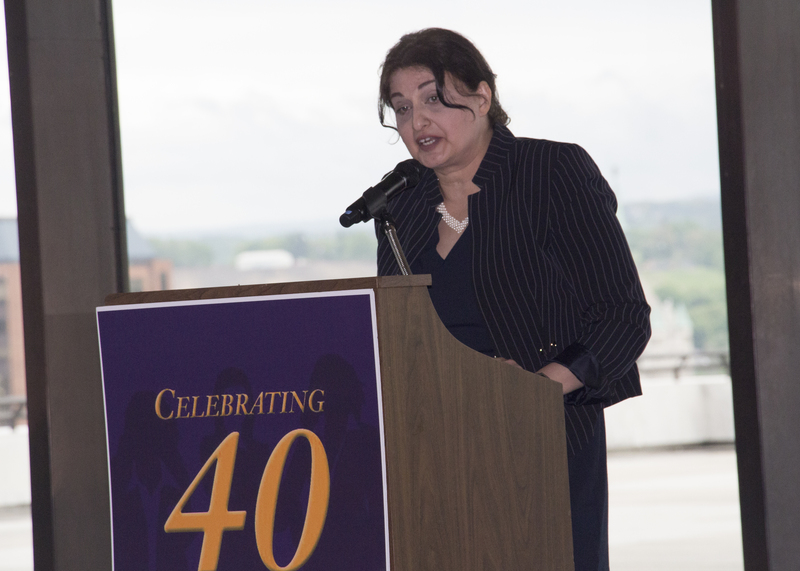 In this Year of the Woman, the Center for Women in Government & Civil Society celebrating 40 years of advancing women's rights -- advancing a vision of a world where people of all backgrounds participate equally in shaping the future. 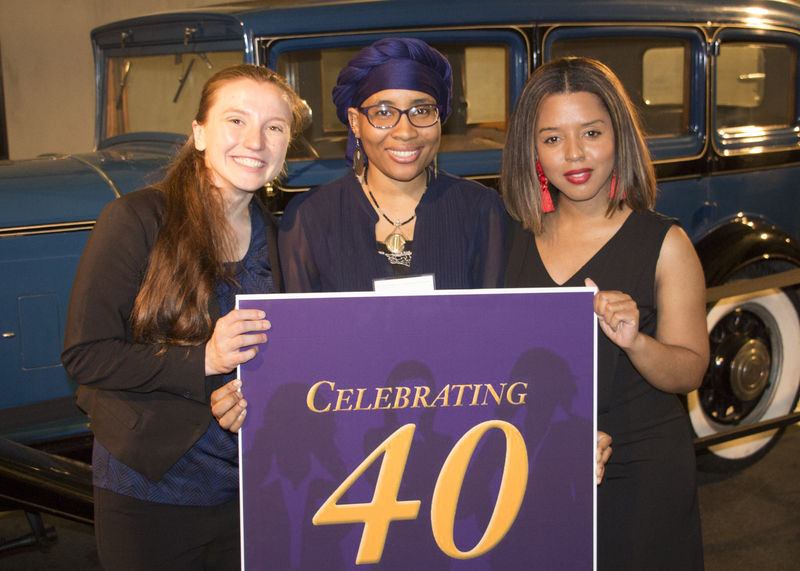 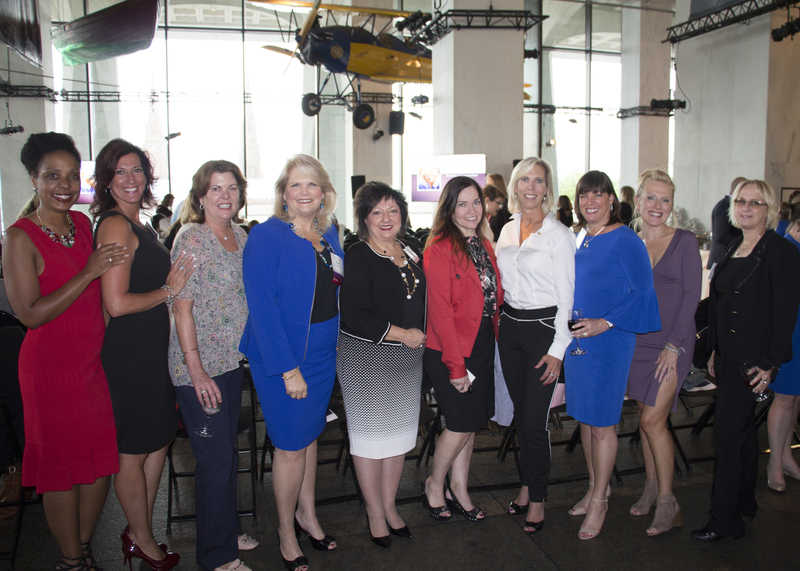 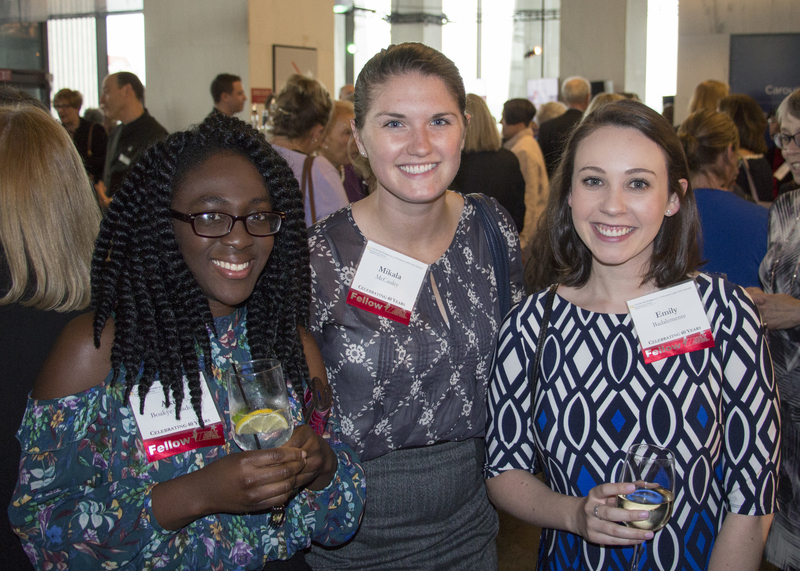 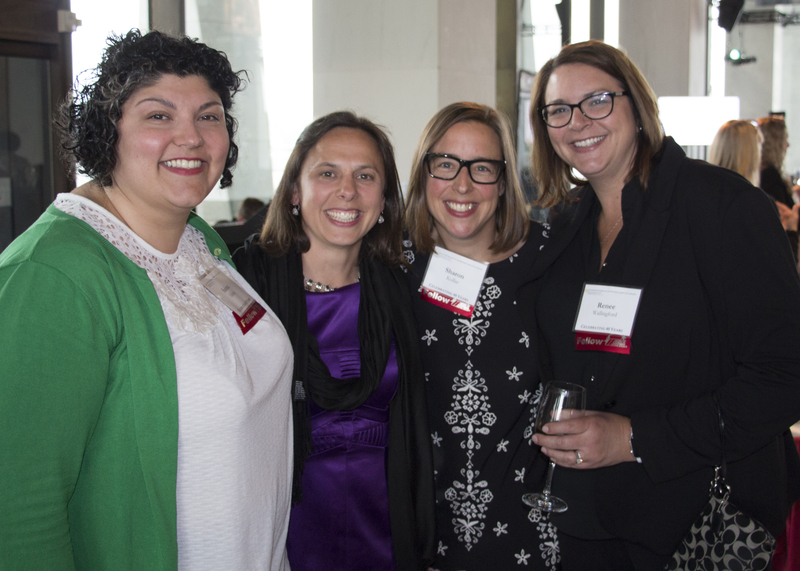 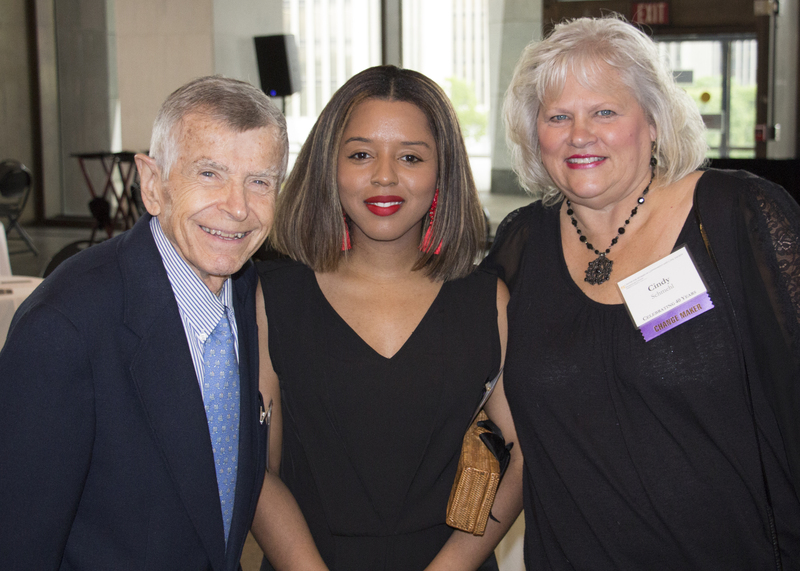 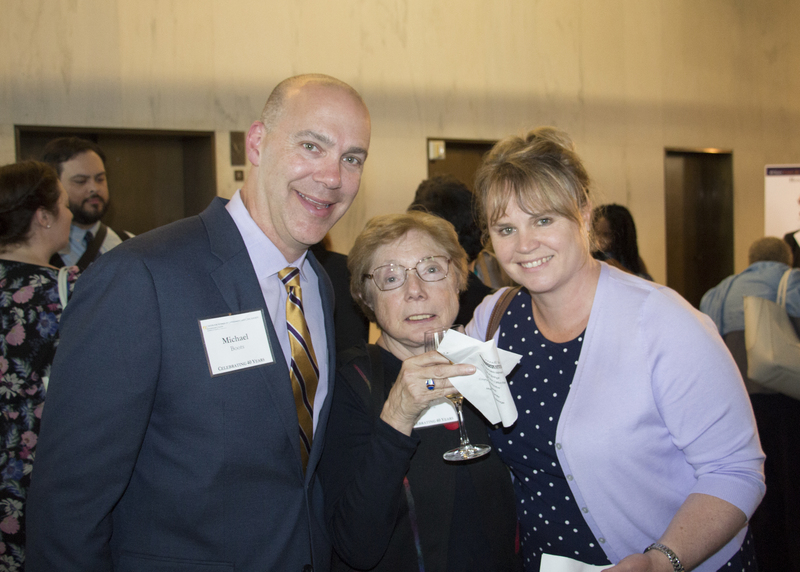 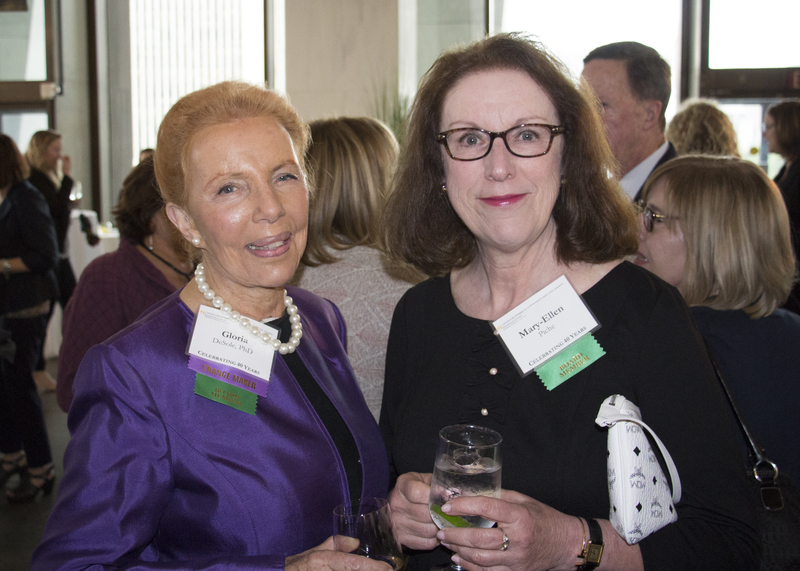 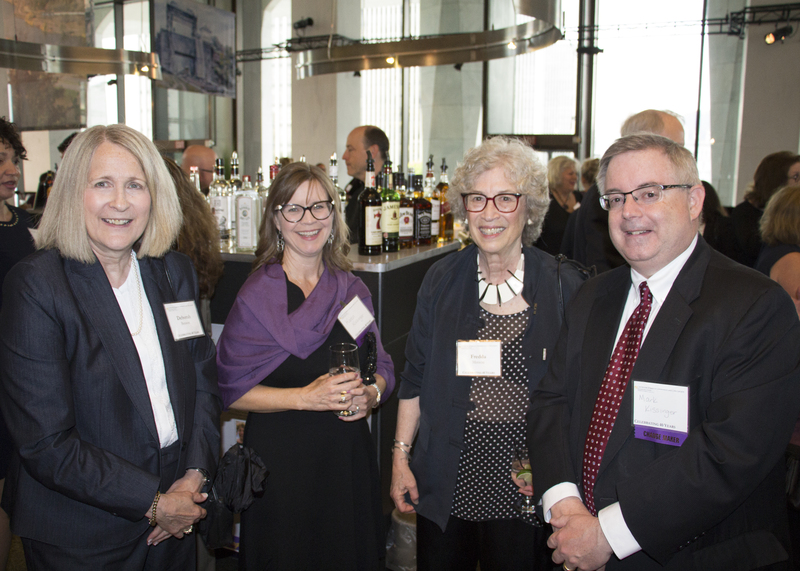 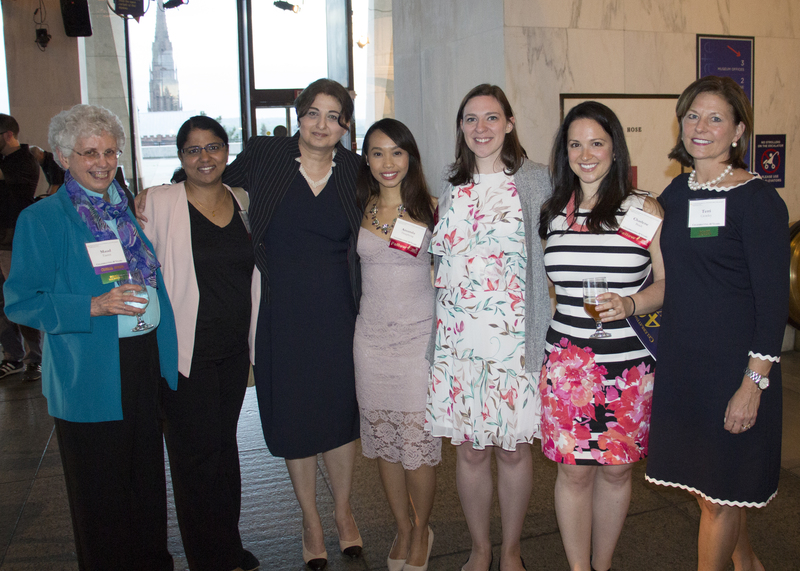 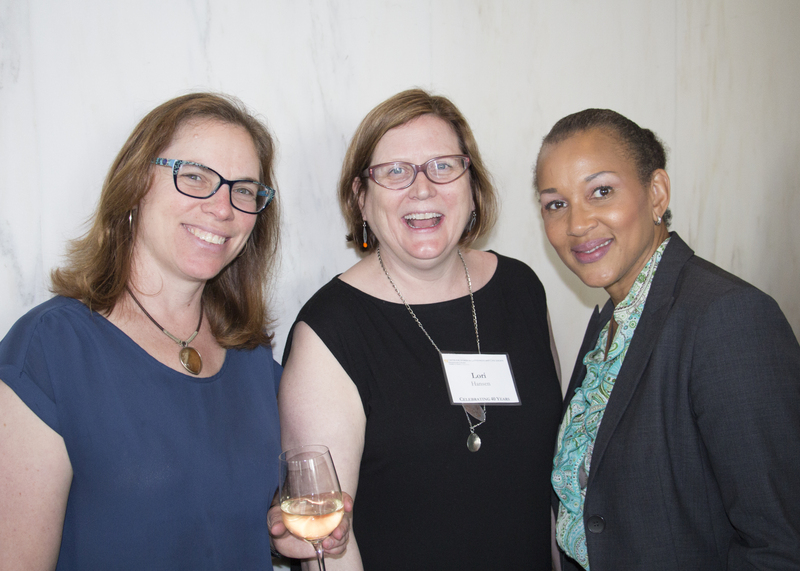 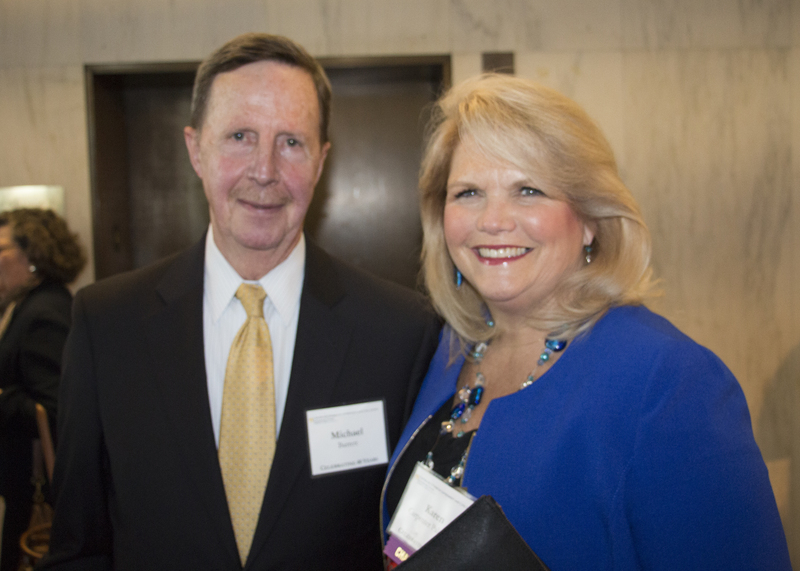 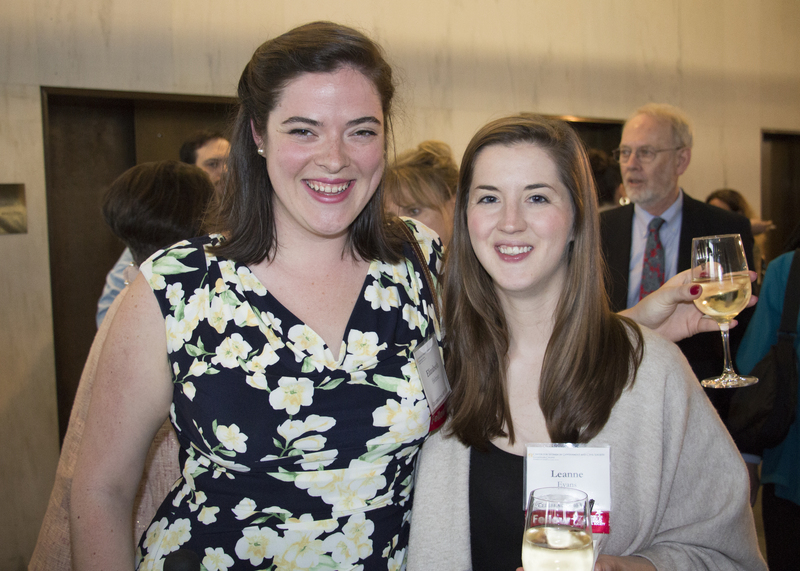 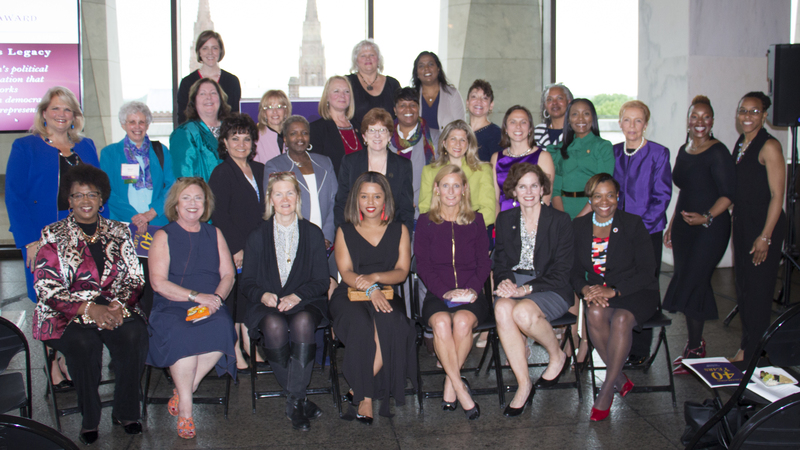 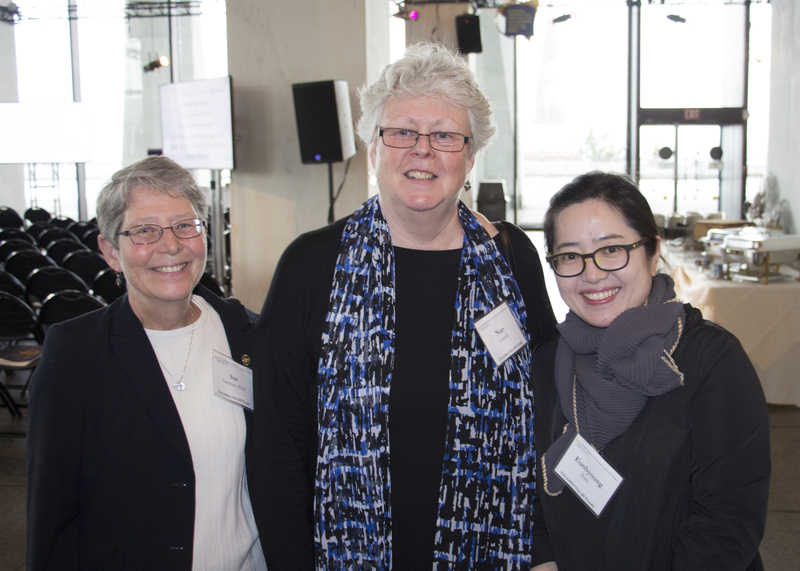 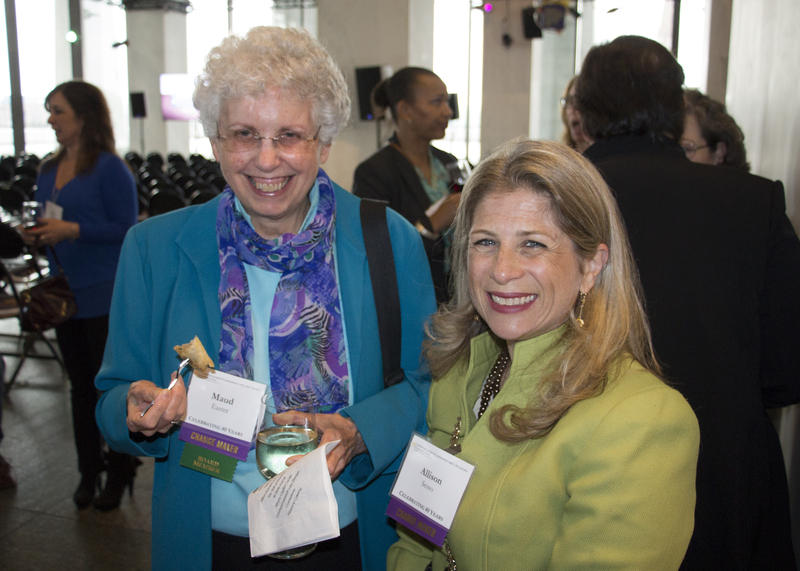 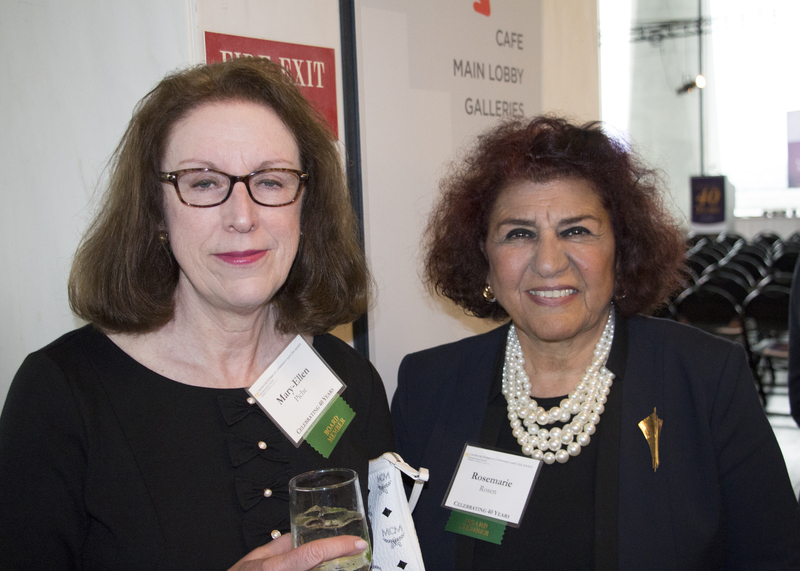 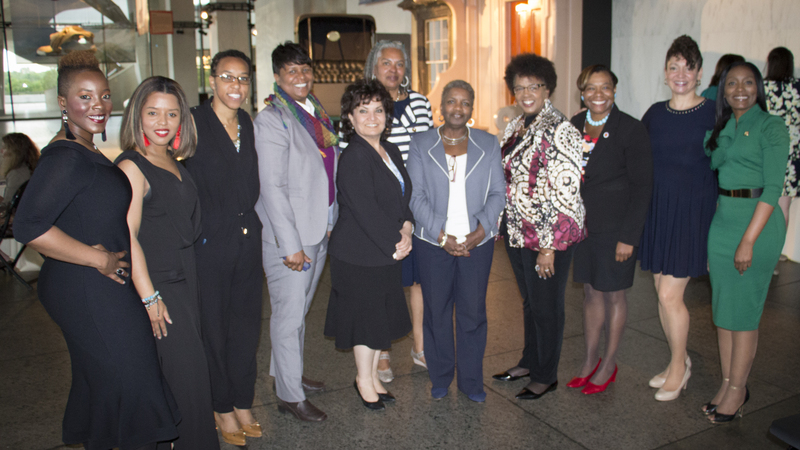 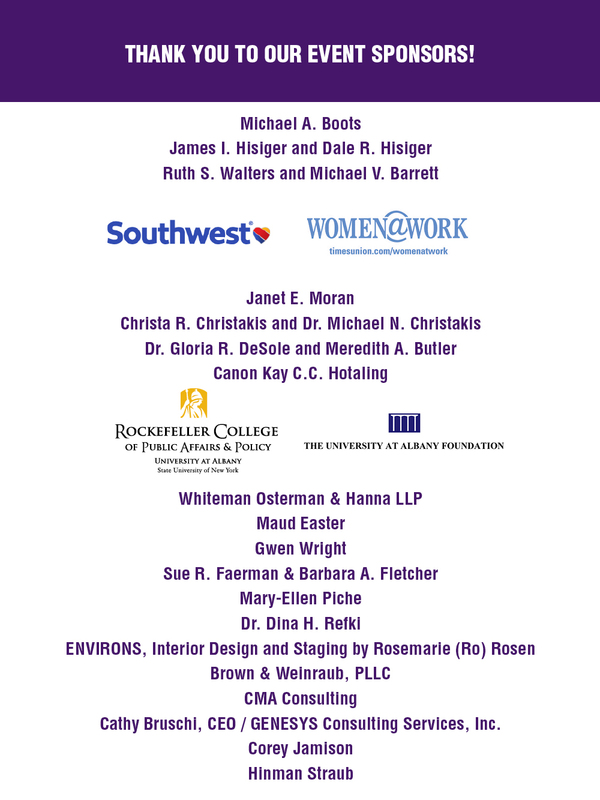 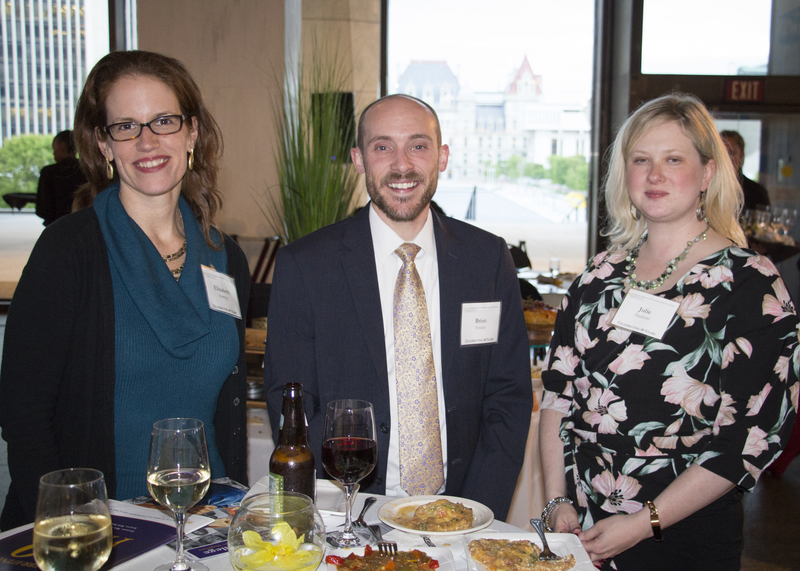 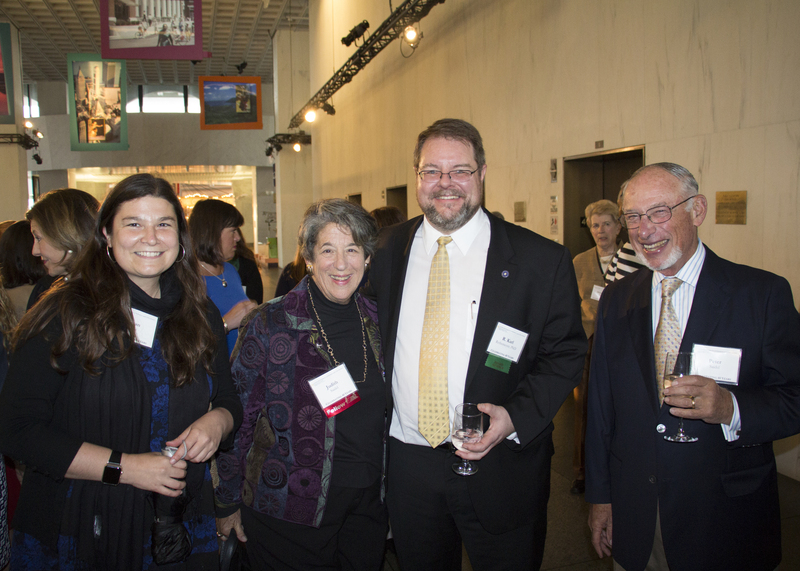 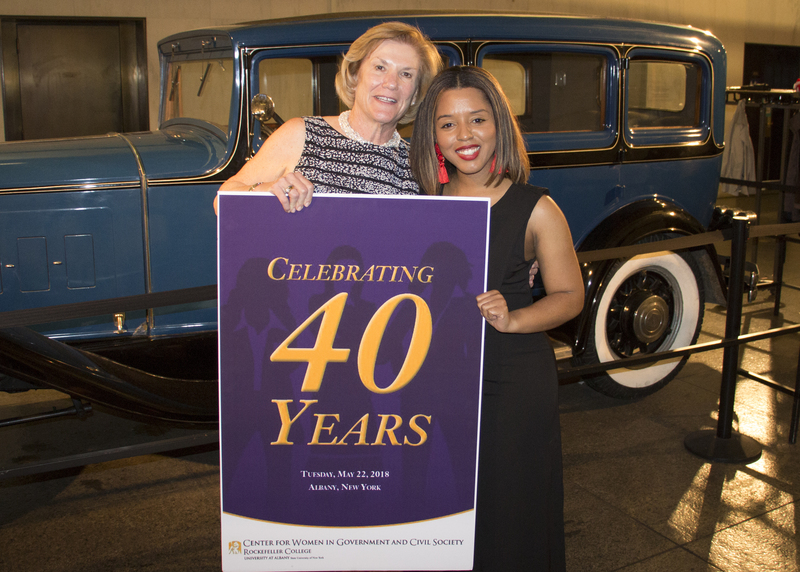 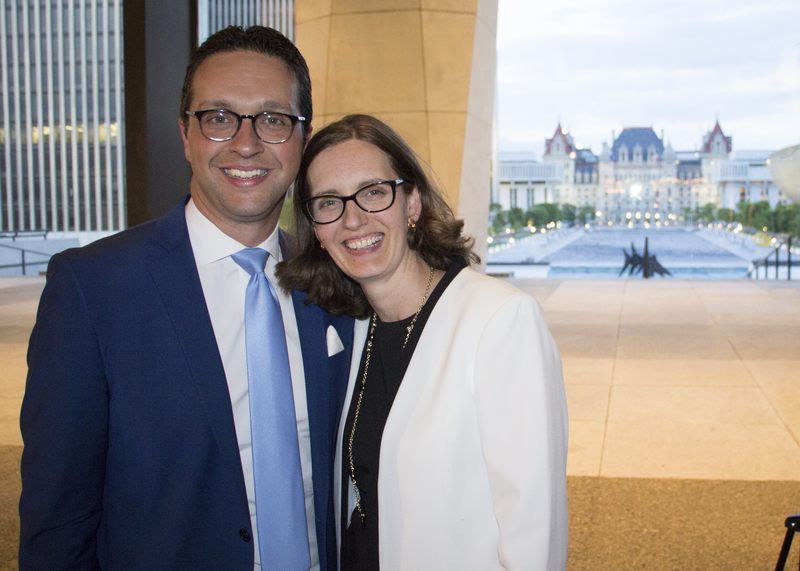 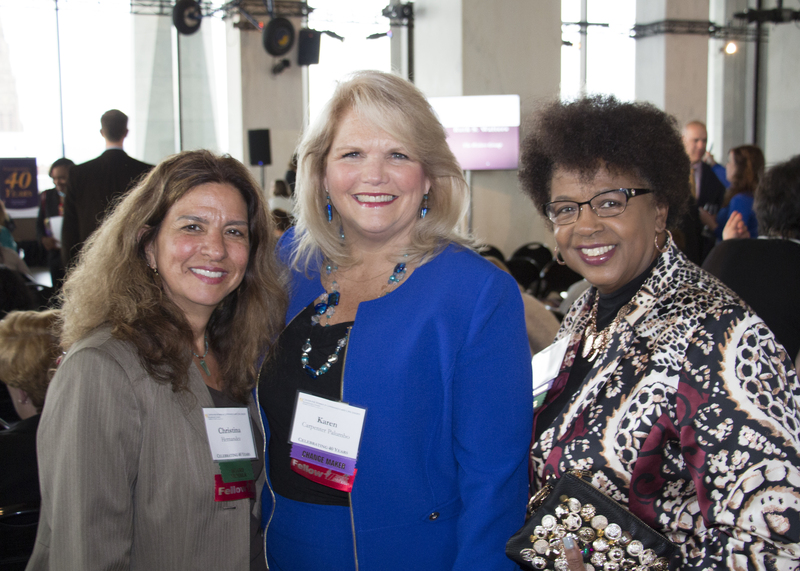 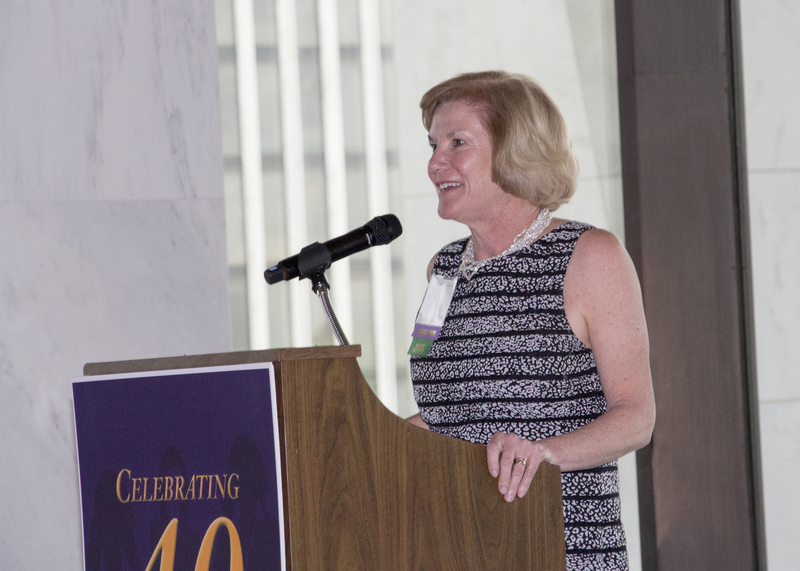 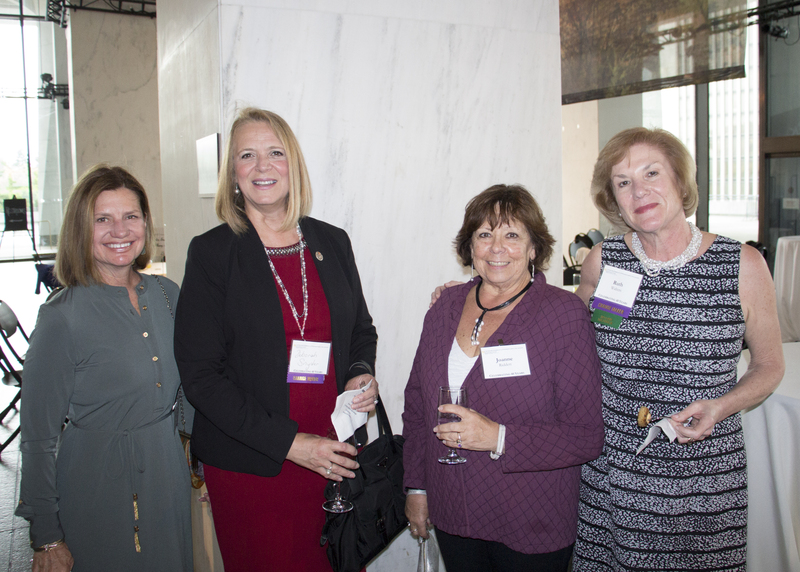 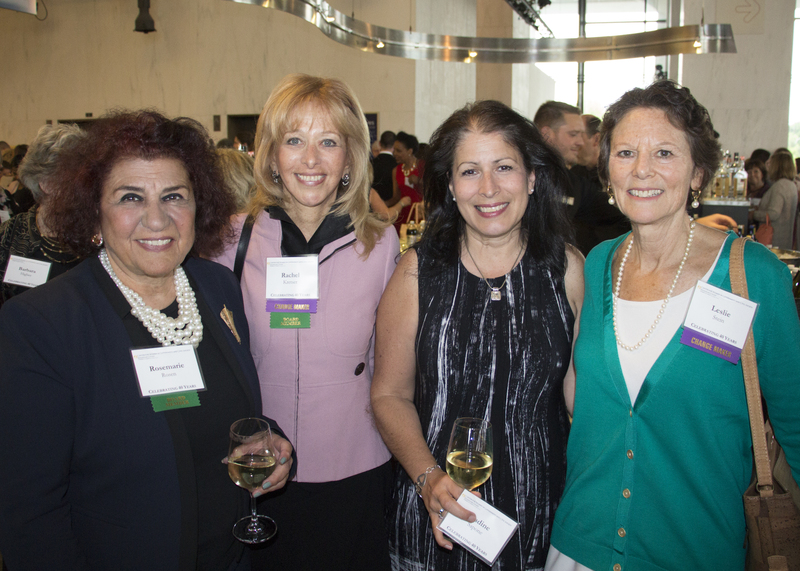 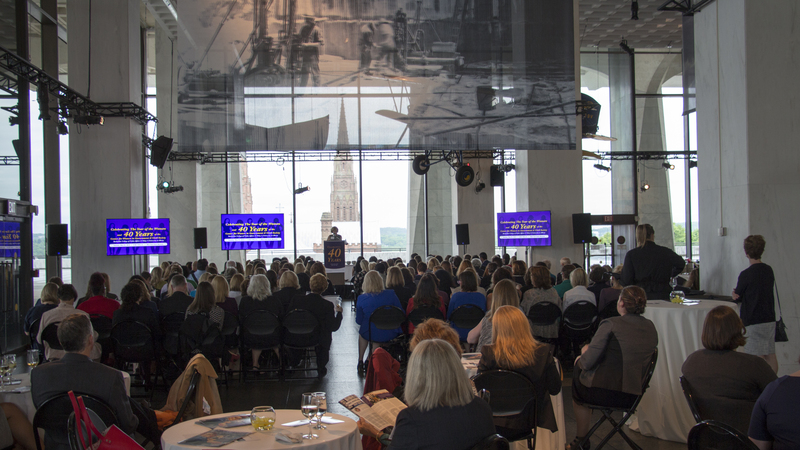 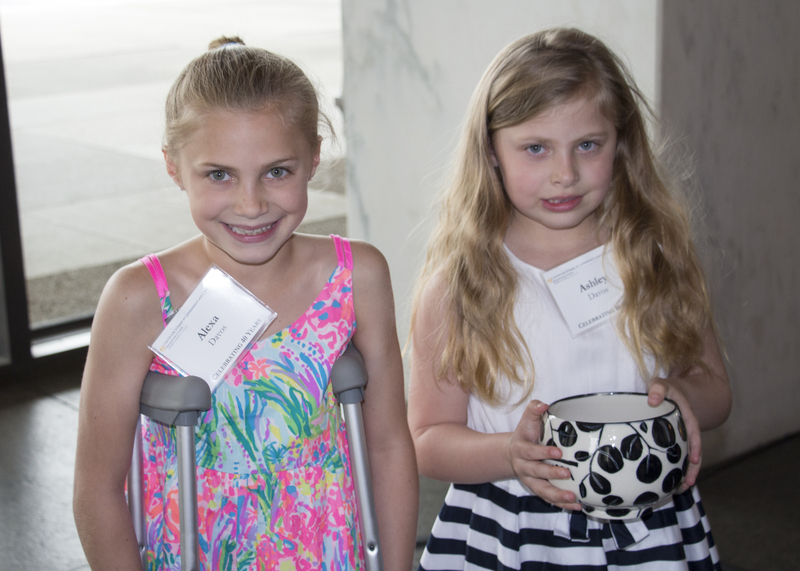 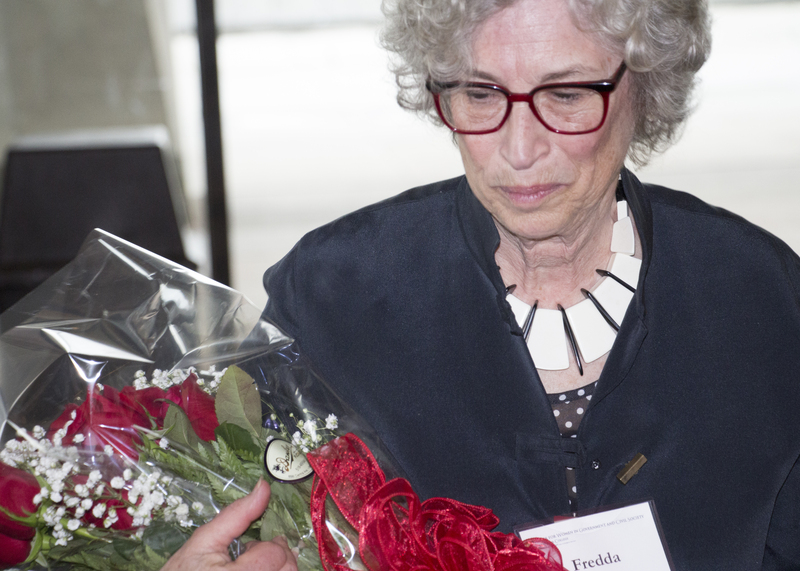 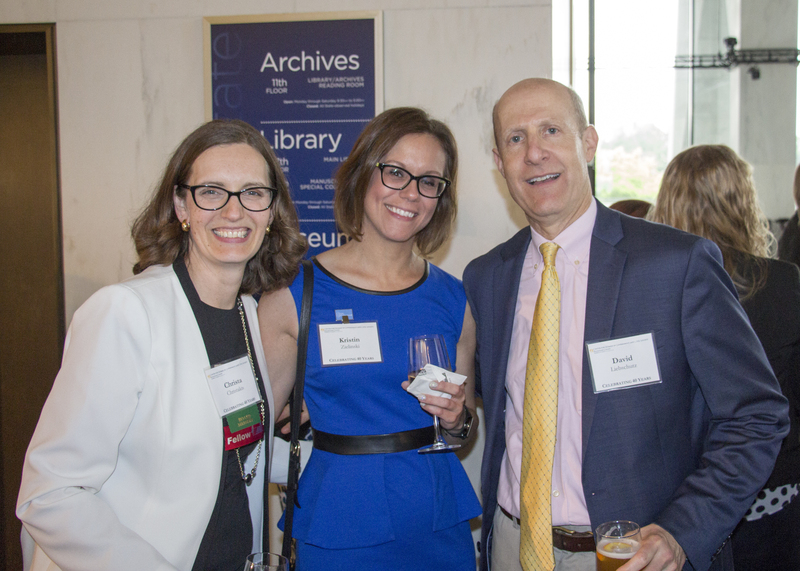 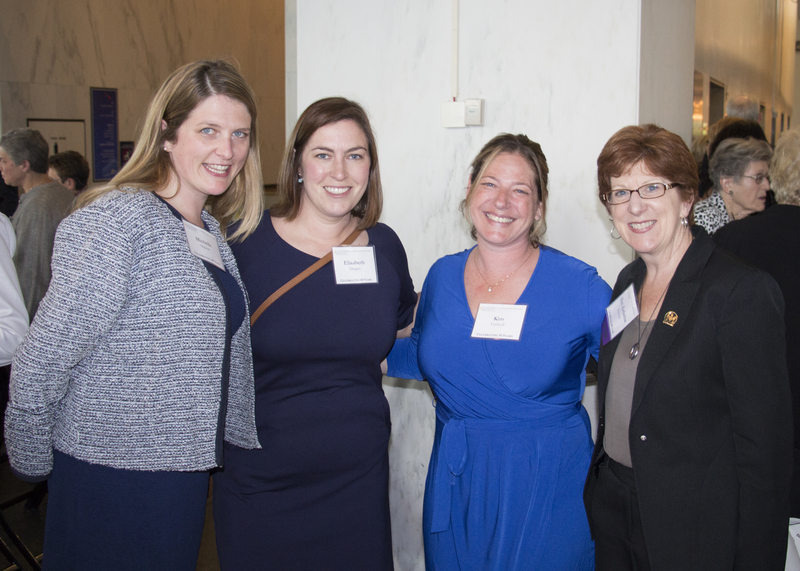 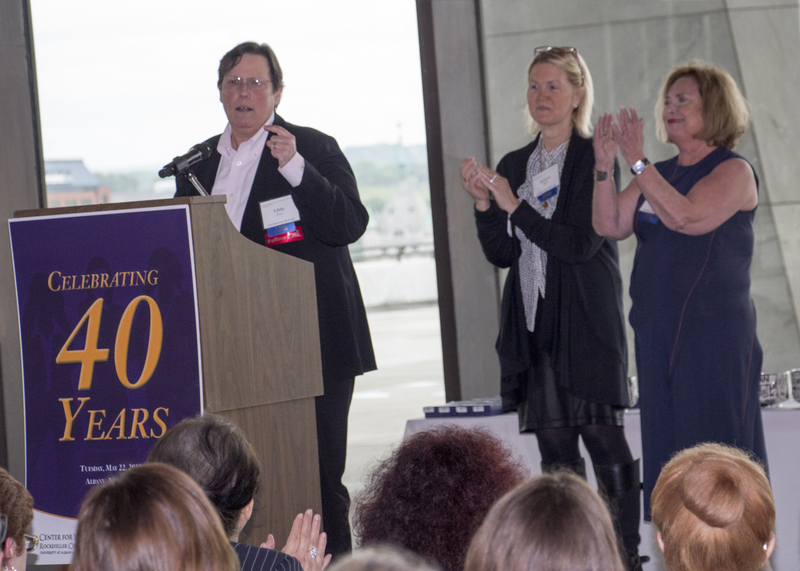 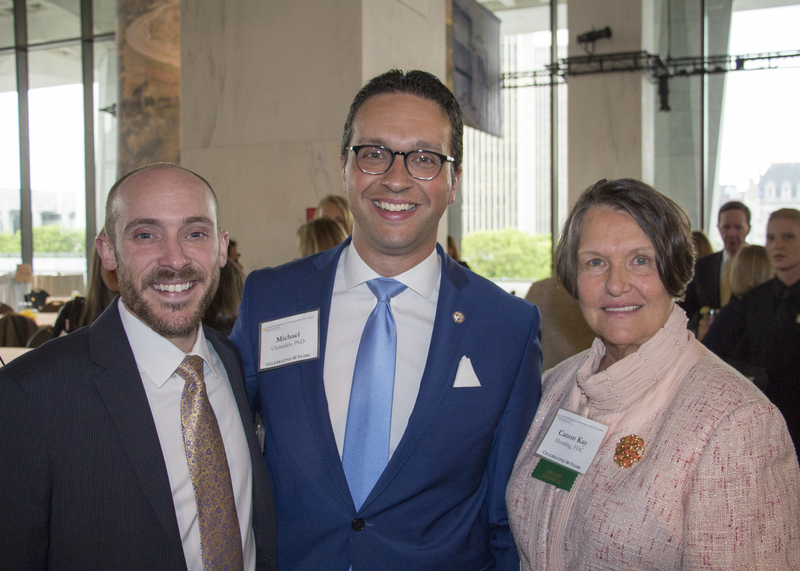 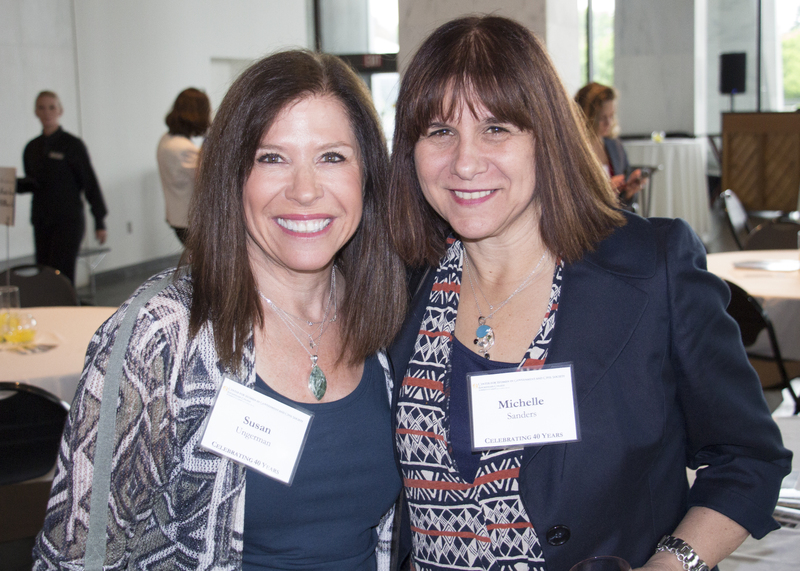 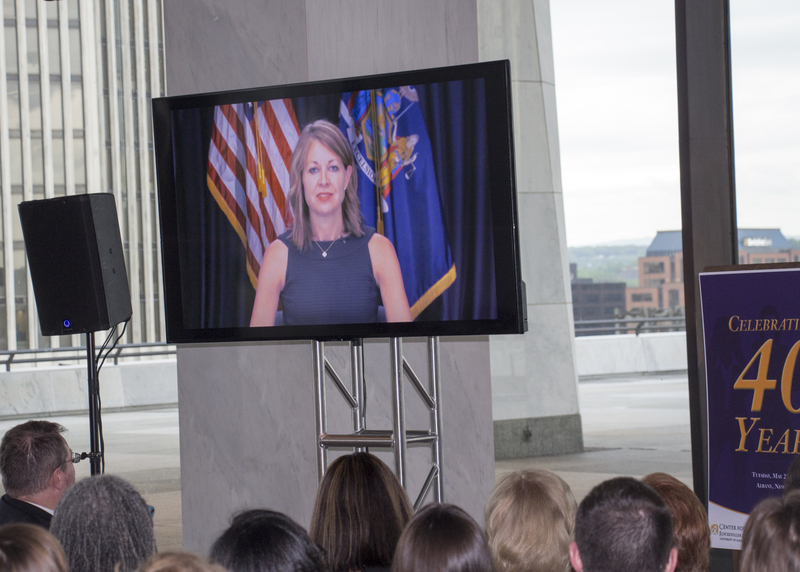 The 40th Anniversary of CWGCS Gala was held in the NYS Museum on May 22nd, 2018 to lift up the importance of women's rights in New York State and beyond and to commemorate the work of the Center in breaking down gender barriers. 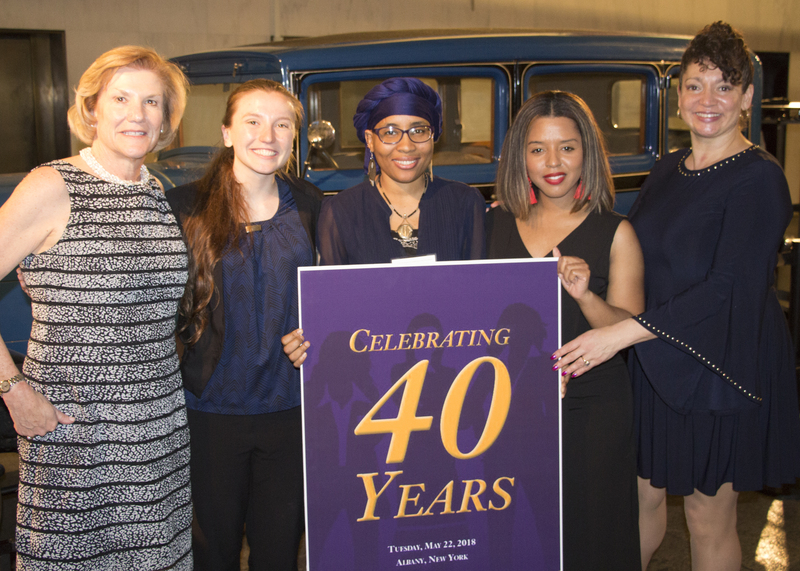 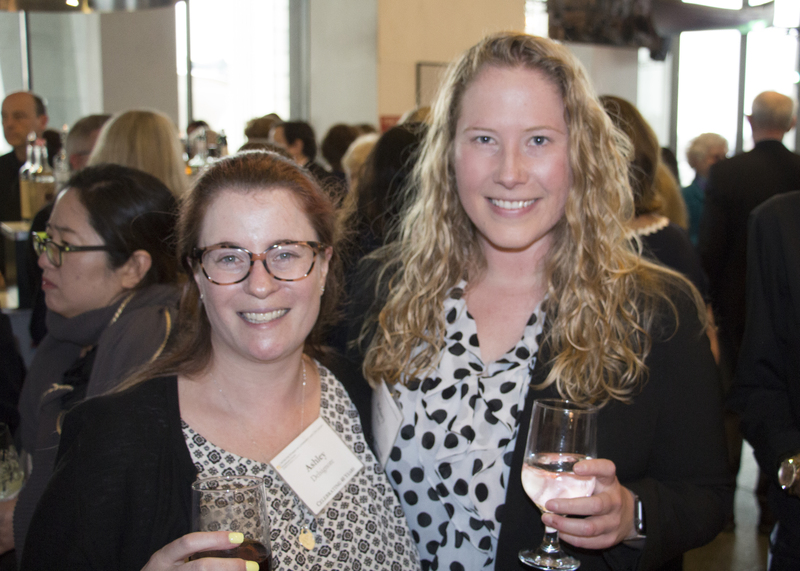 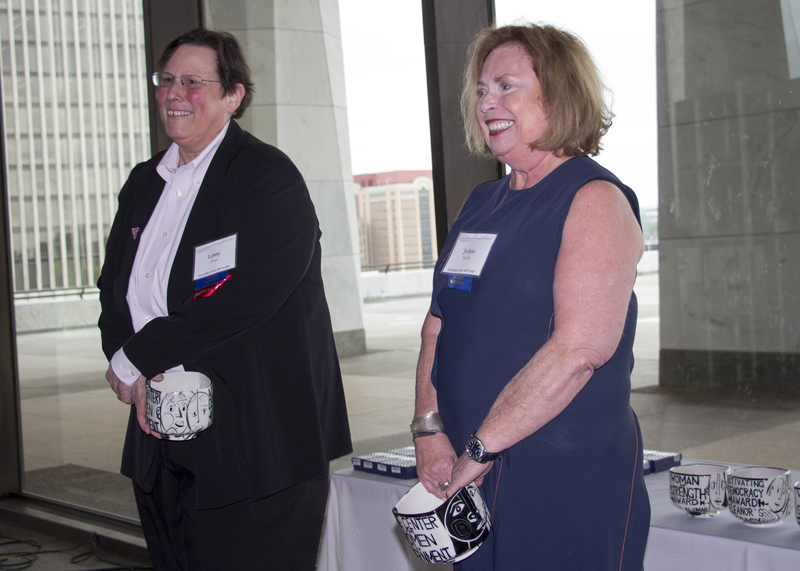 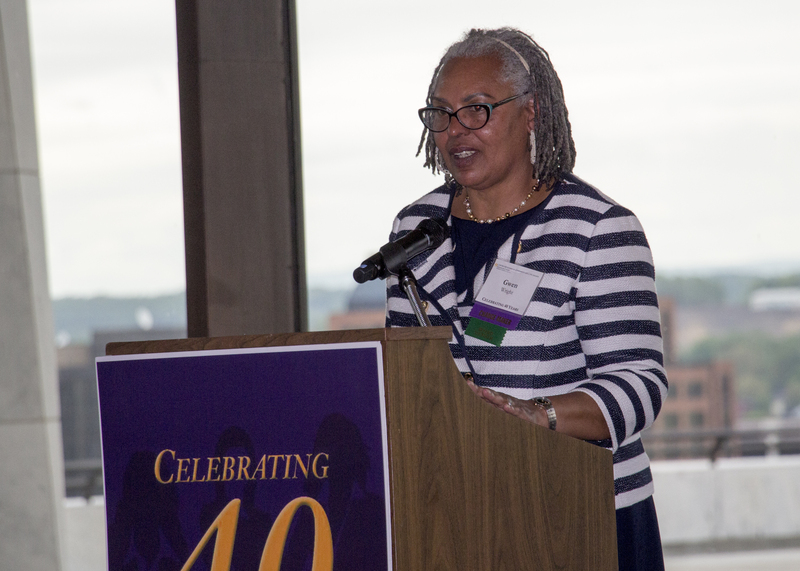 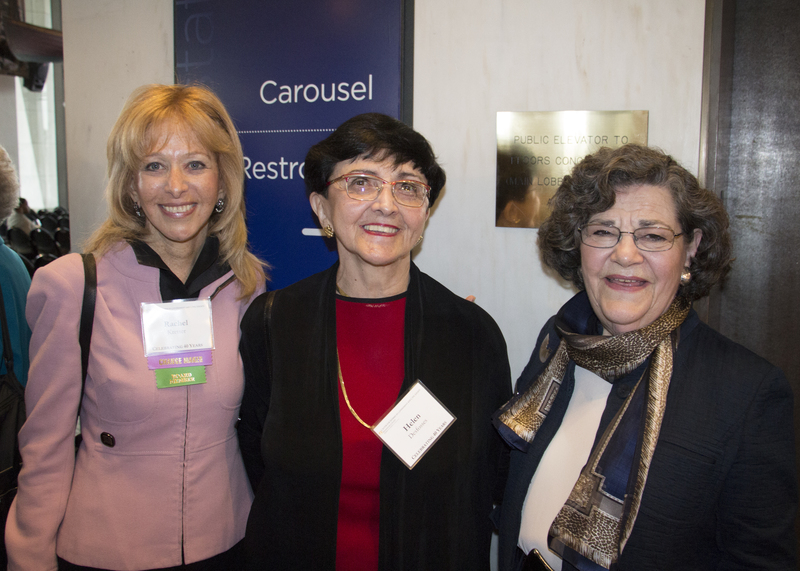 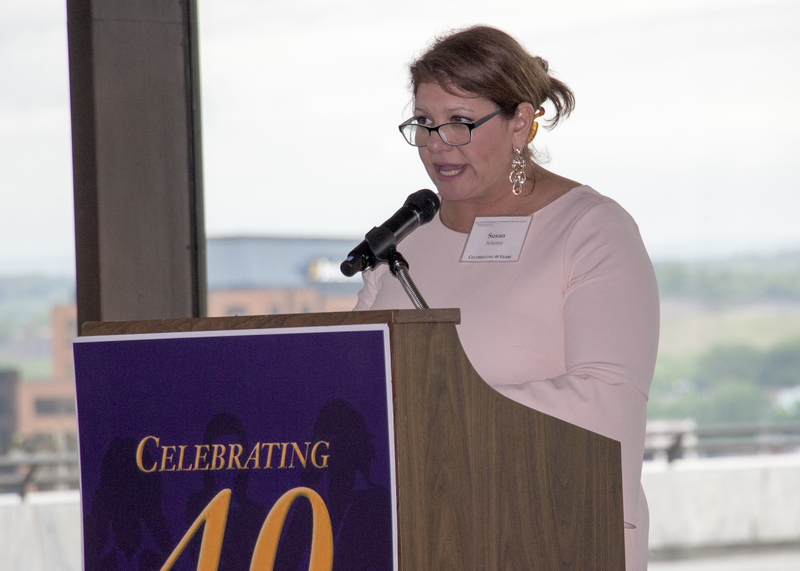 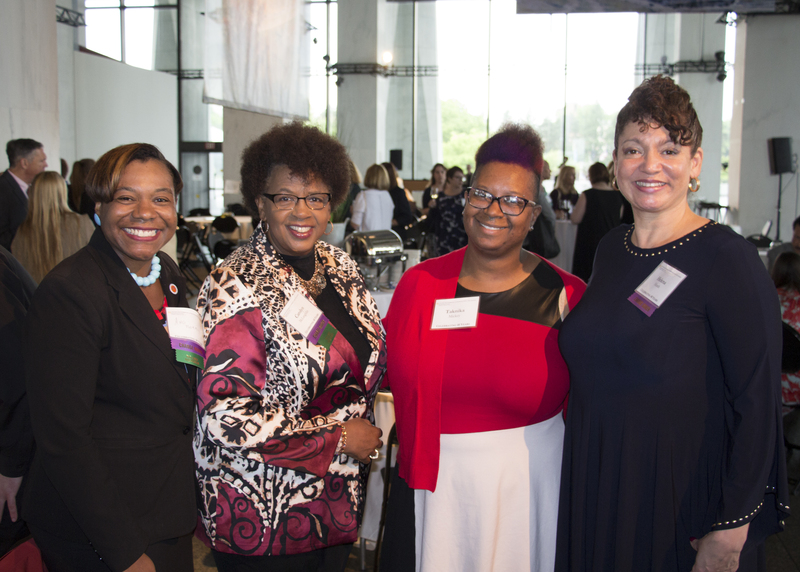 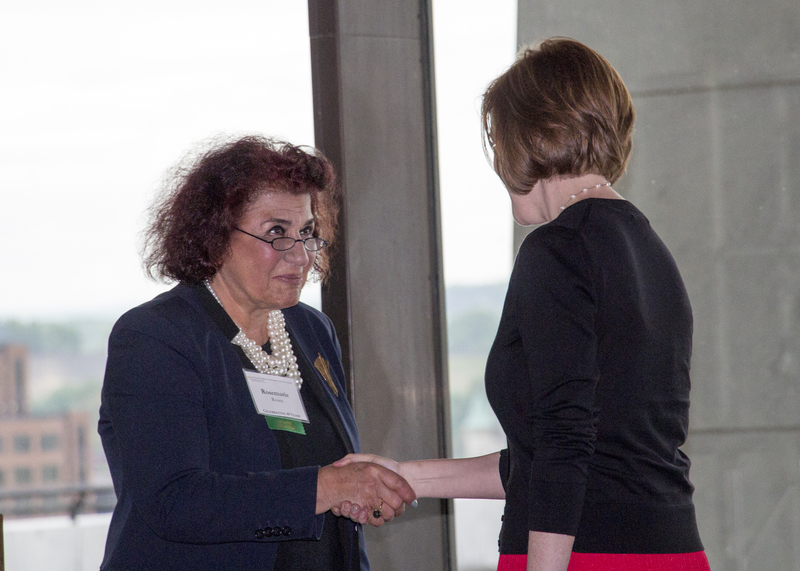 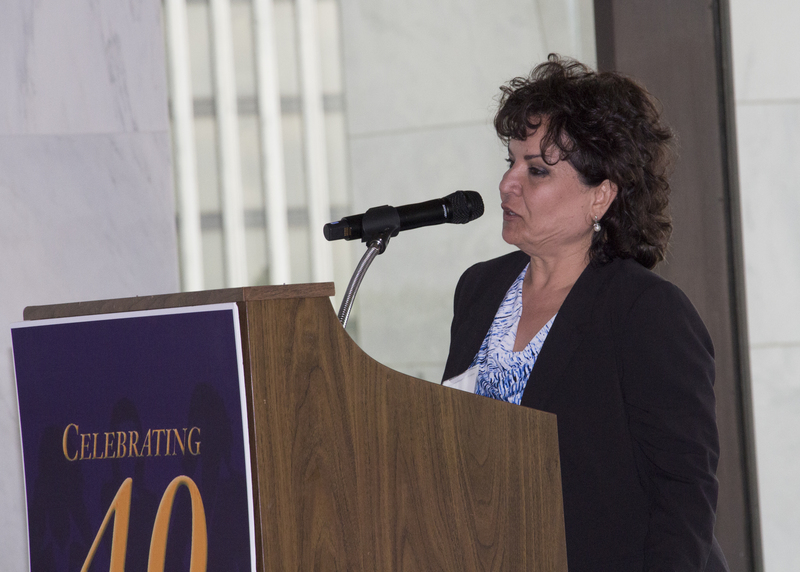 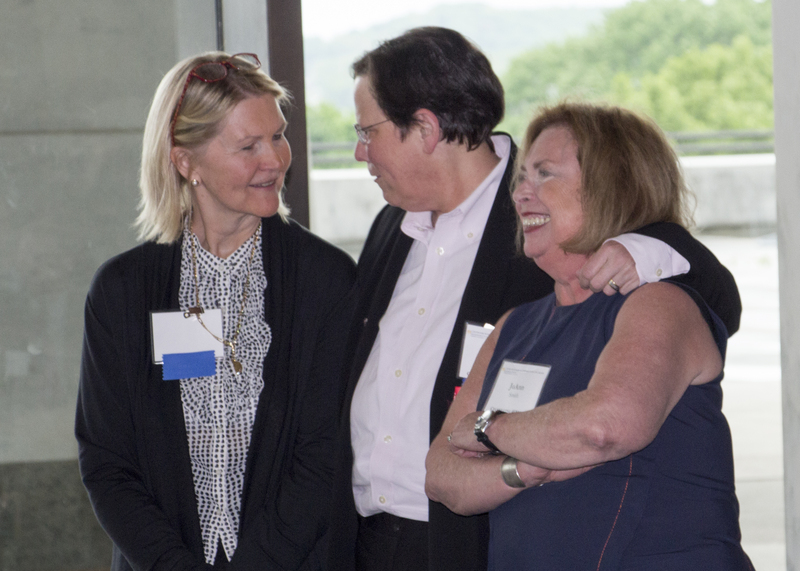 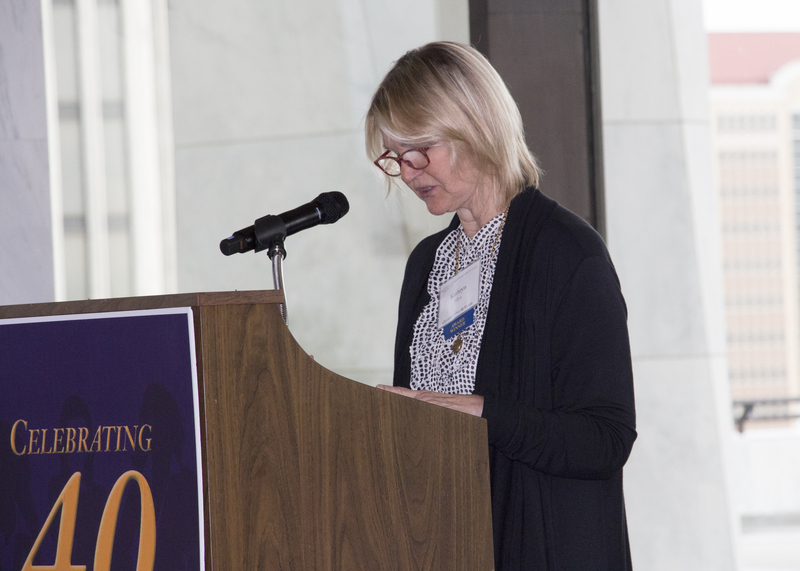 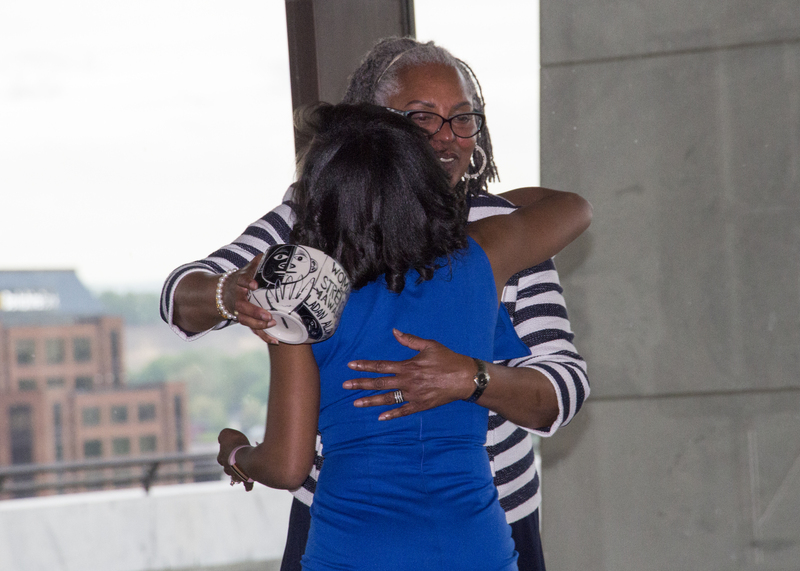 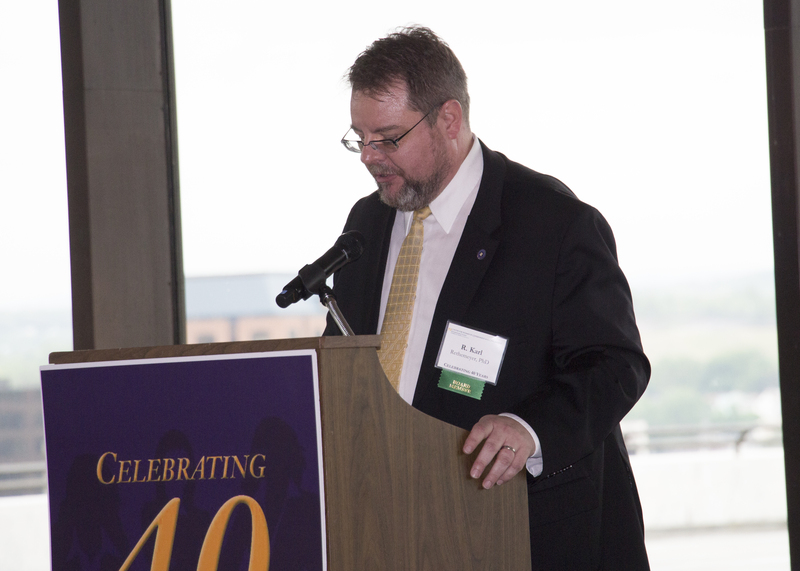 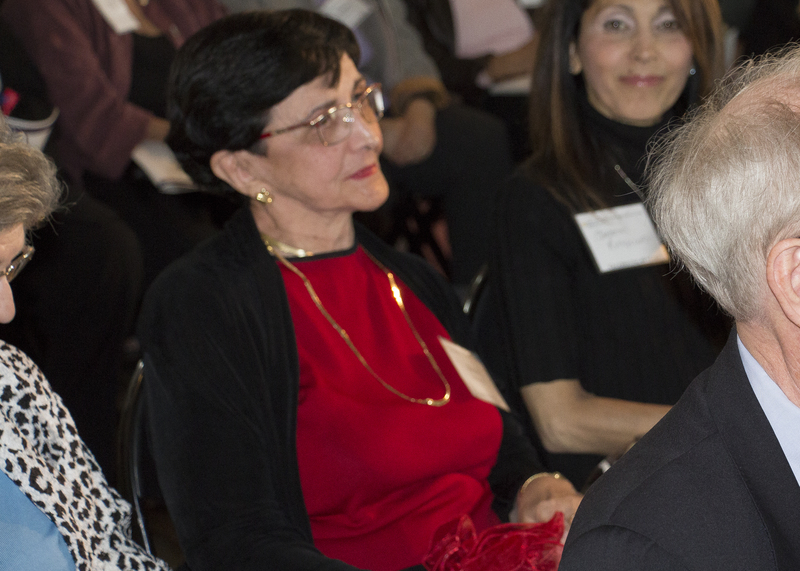 At our anniversary event, we looked back on 40 years of accomplishments, honoring women and men who have been staunch allies for women's rights, and reaffirming our commitment to women's leadership, economic security, health, safety and well-being in the years ahead. 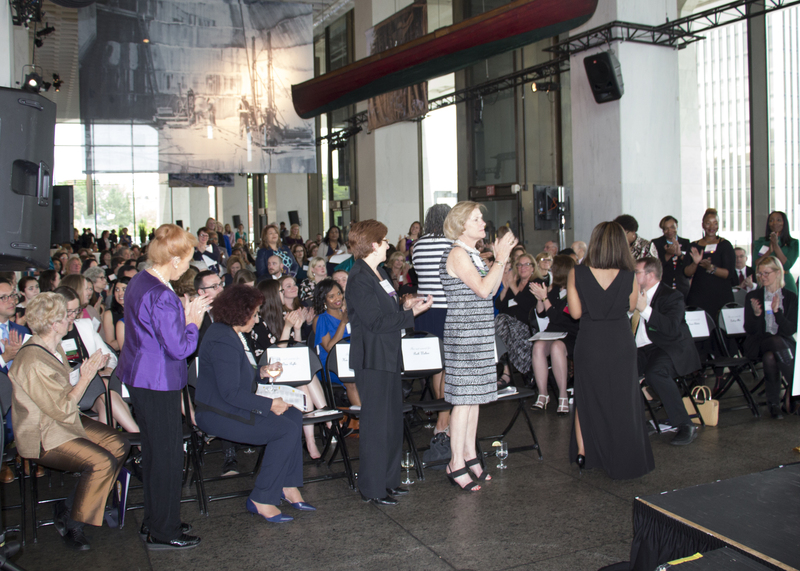 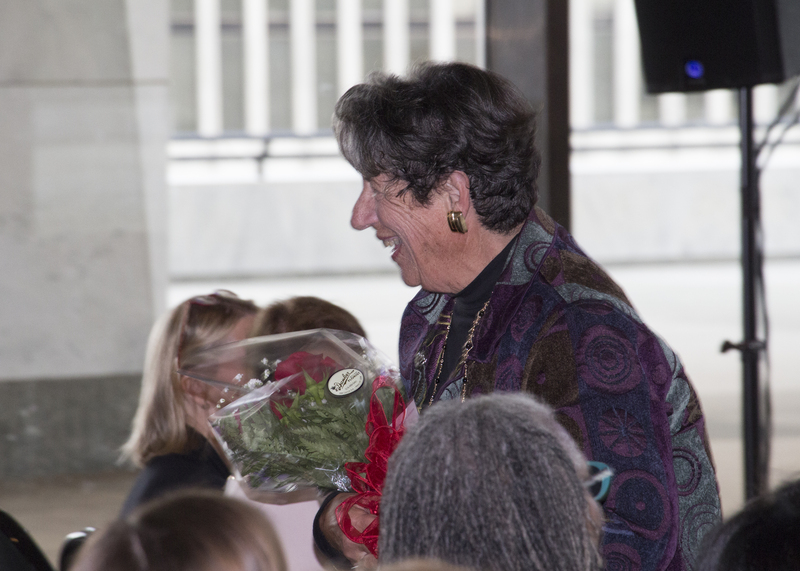 We are deeply grateful to you for joining us in person or in spirit and observe the legacy of the women's movement, honoring those who have made significant contributions to our vision, reinvigorating our energies to continue working for gender equity, and reaffirming the women's agenda. 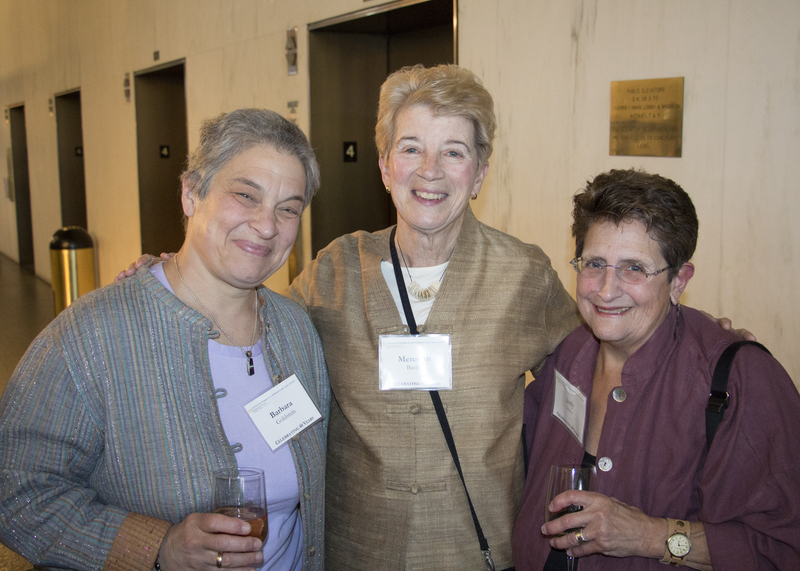 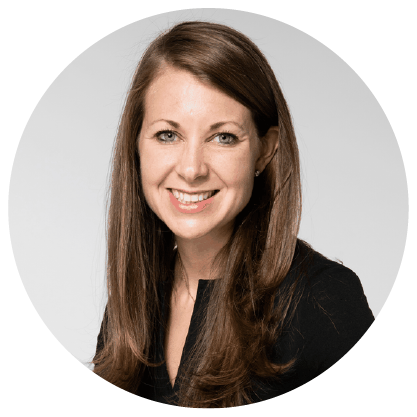 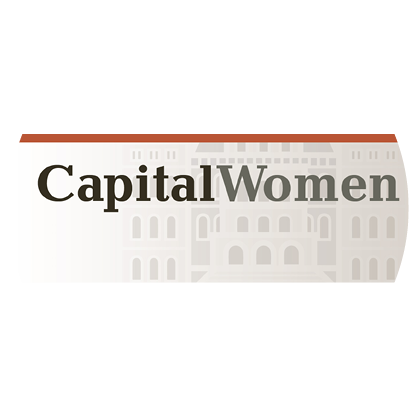 A grassroots organization, led by Kathryn Allen, Libby Post, and JoAnn Smith, dedicated to furthering the rights of women and other groups. 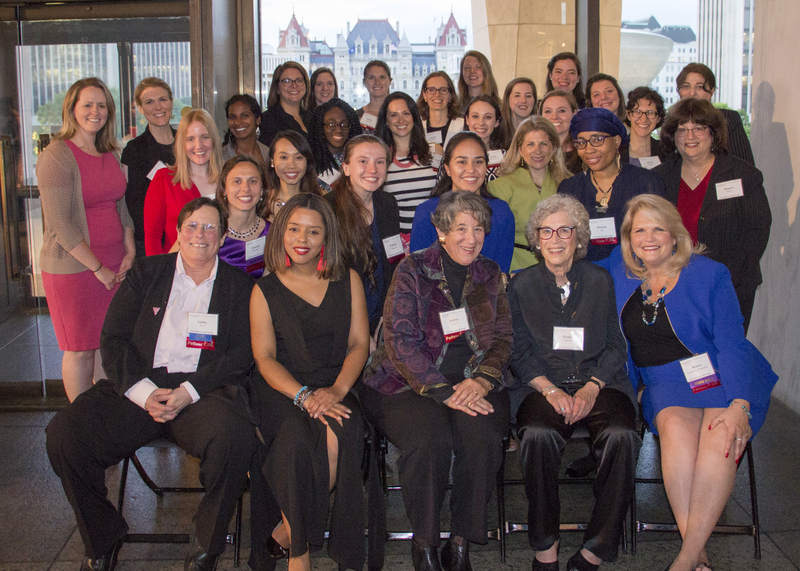 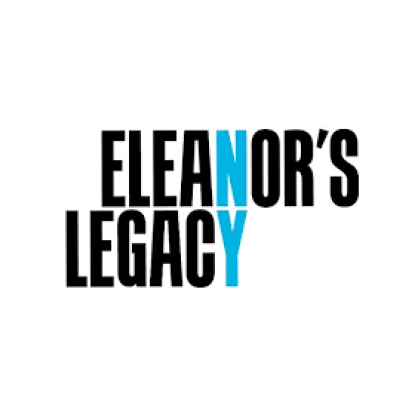 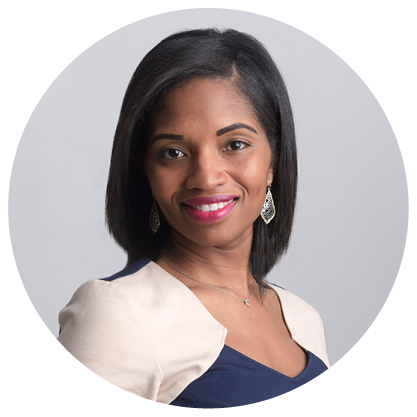 A women's political organization that works to build a democracy that truly represents all.